Late 2017 has seen the proliferation of cryptocurrency exchanges. 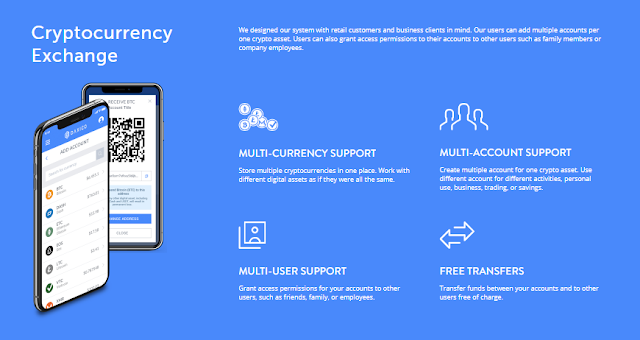 Yet, we believe that there is a need for a new and better digital asset exchange to serve the growing cryptocurrency and digital asset markets. In spite of the digital asset prices trending down for the last few months, we, the Daxico team, believe that crypto IS the future. In that respect we ask ourselves, will the existing exchange infrastructure adequately serve what the market will demand in the future? And, what that future will be like? 1. There will be no fiat money. 2. There will be no banks. 4. There will be no credit card, bank transfer, and other cumbersome legacy payments. 5. People will be able to transfer value to each other easily. 6. All people everywhere will get access to financial markets. 7. All businesses will get access to capital via ICOs. There are many good businesses out there! Everyone will profoundly benefit from these changes. Yet, crypto adoption has been relatively slow. 1. Storing assets (cryptocurrencies) of different types. 2. Sending assets to another user. 3. Accepting payments for goods or services. 4. Investing in business via an ICO. 5. Raising funds via an ICO. 6. Trading assets with other users via an exchange. By using, Daxico, one truly does not need to learn any other tool in order to take advantage of the crypto revolution! There are tools available now that enable people to stop using money and fully transition to crypto, but it has not happened. We believe the number one obstacle which is preventing the mass crypto adoption is the complexity of these tools and the learning curve required for an average person to start using them. Yes, one can also argue that Bitcoin, or some other blockchain, may not perform at scale as efficiently as VISA or MasterCard, but this is not the limitation we are experiencing now. And, when that happens, we are sure more efficient faster blockchains will be developed quickly. In fact, we know of a few projects working on these problems already. So, the problem of slow crypto adoption in our opinion are the tools, which are difficult to use. Daxico is built by a very experienced team of engineers. Among us are professionals with extensive experience in UI/UX design, cybersecurity, the development of blockchains, matching engines, and trading algorithms. We sincerely hope you will enjoy using Daxico! 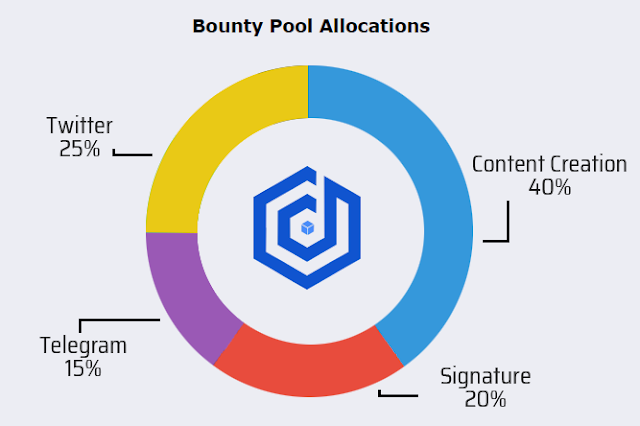 Program Bounty is Live !!! 1,000,000 DAXI TOKENS will be allocated for the bounty pool.